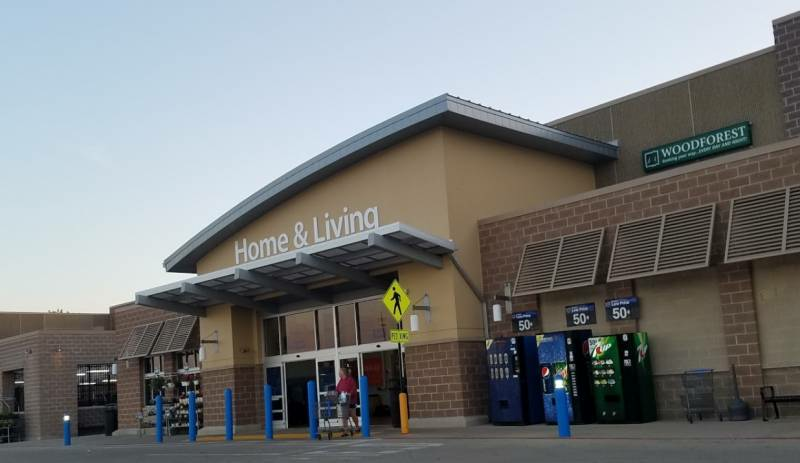 In 2006, McVickers purchased five vacant residential lots totaling one acre at the main signalized entrance to the newly constructed Walmart Supercenter (with groceries). 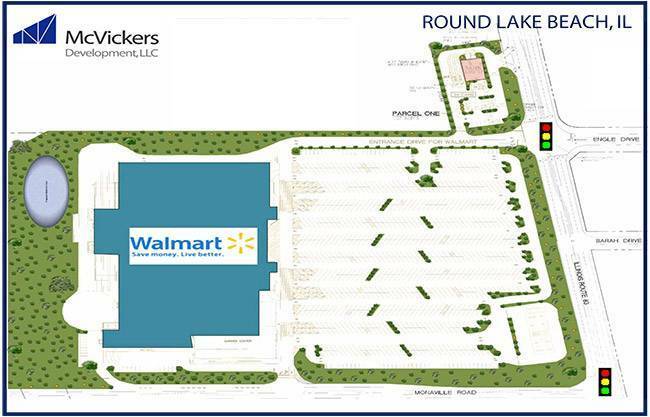 McVickers’ lot is the only outlot in front of the Walmart. McVickers negotiated access rights as well as use of Walmart's utility lines and offsite detention facility. McVickers annexed and re-zoned the property with the Village of Round Lake Beach. The property is zoned for a bank with drive-thru, or a retail building with drive-thru.